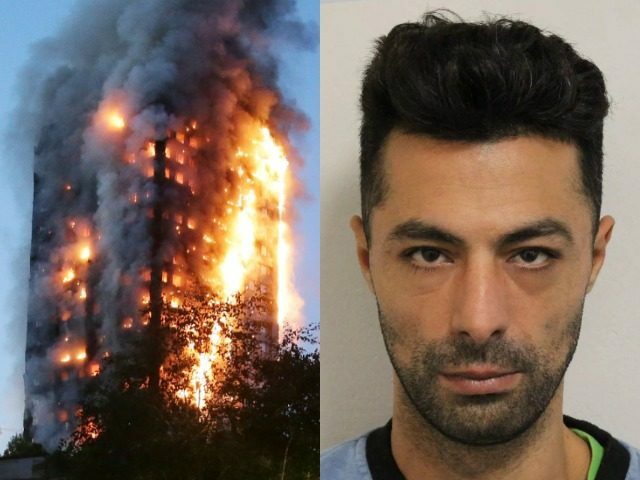 Sharife Elouahabi, 38, of no fixed abode, claimed to have been staying with his supposed family in a flat on the 21st floor, but he had in fact been living at another Kensington address and had no links to the tragic tower. He is due to be sentenced on Tuesday, November 20th, in Isleworth Crown Court, London Police said Tuesday. The court heard that Elhouhabi claimed a massive of £103,475.60 for accommodation and financial assistance between June 2017 and June 2018 following the fire on June 14th, 2017. The disaster claimed the lives of 70 innocent people and shocked the nation. Mr Elouahabi was also due to receive resettlement payments worth a further £14,730 to go towards housing and free utilities before the fraud was discovered. DC Ben Rouse, who led the investigation, said: “This was a substantial fraud, made all the more deplorable by the fact that it was committed in the immediate aftermath of the Grenfell Tower fire, with the money set aside to help those directly affected by the tragedy. “Elhouhabi shamelessly took advantage of the efforts to rehouse people whose homes had been destroyed by claiming his link to one of the flats, and he was subsequently put in hotel accommodation. Further investigations revealed that he had not even lived in the tower. Last month Koffi Kouakou, 53, was jailed after claiming his partner died in the Grenfell Tower fire so he could be homed at the cost of more than £30,000. In September, Jenny McDonagh, 39, a Kensington and Chelsea Council worker, was jailed for stealing more than £60,000 meant for victims to fund her a lavish lifestyle. The disaster has also been in the news recently after five men were arrested for burning a model of the tower. The stunt was condemned by the Prime Minister and led to the five individuals handing themselves into police.